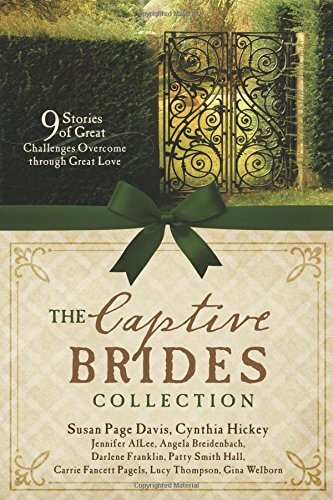 The Captive Brides Collection is a wonderful selection of nine tales dealing with captivity. Captivity may be physical, mental or spiritual. It is anything that binds us against our will. The reader travels from America to Australia, from 1655 to the late nineteenth century. The stories have similar themes of injustice, prejudice, trust, redemption, new beginnings and second chances, and fighting for freedom. A perfectly delightful collection. I have my favourite. Pick up a copy today and see which one you like best. 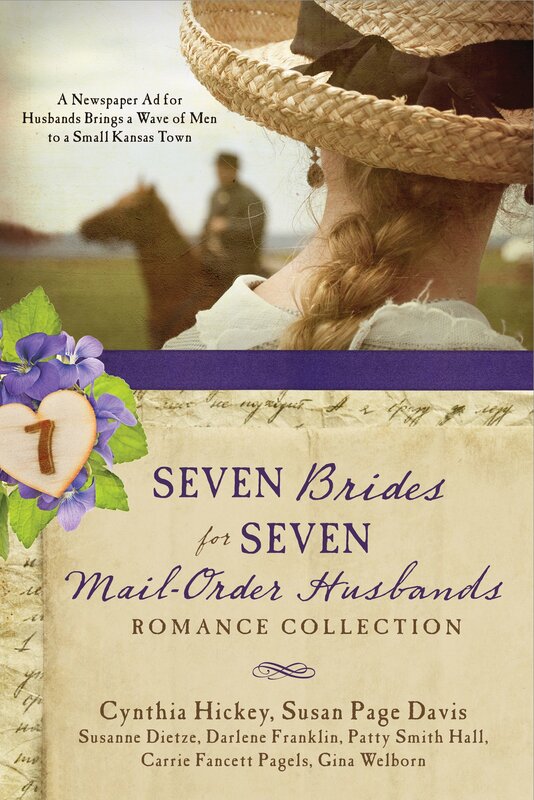 Seven Brides For Seven Mail Order Husbands is a wonderful set of seven delightful Historical tales by seven different authors. All the stories are set in Turtle Springs, in the aftermath of the American Civil War, and have the same core. 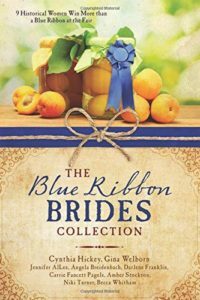 It was wonderful to read seven unique tales about the same event. 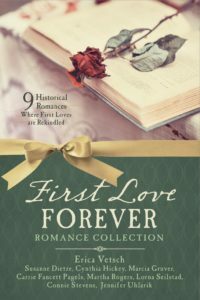 The stories all had similar themes of recovering from war, trusting God, facing fears, new beginnings and more. The characters were all warm and welcoming. 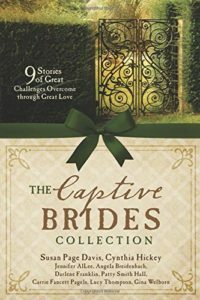 Did I have a favourite story? No. Each one was a wonderful offering and I could not possibly choose.